"Message in a Bottle". Dr. Vogel is worried she might be the next victim of a killing spree. 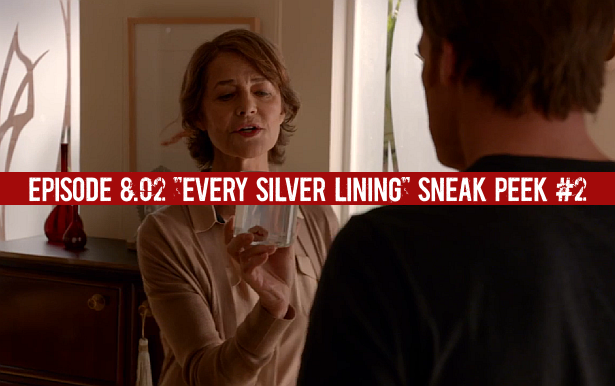 Watch after the jump, the second sneak peek clip of this Sunday's episode of Dexter, 8.02 "Every Silver Lining"!